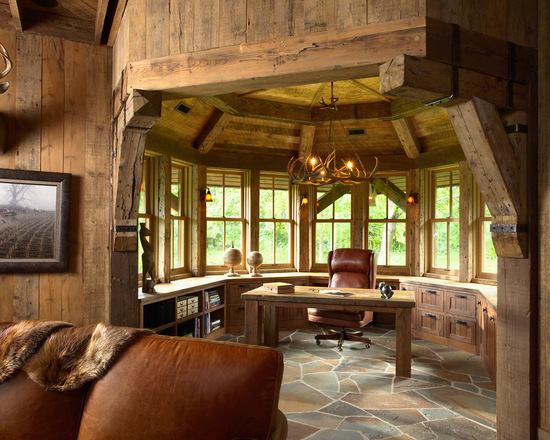 Rustic style is great choice for home office if you what to work in cozy, peaceful atmosphere, especially if you live in a cabin style home or if you have cabin where you go to relax and to find your peace for getting creative and get your work done. 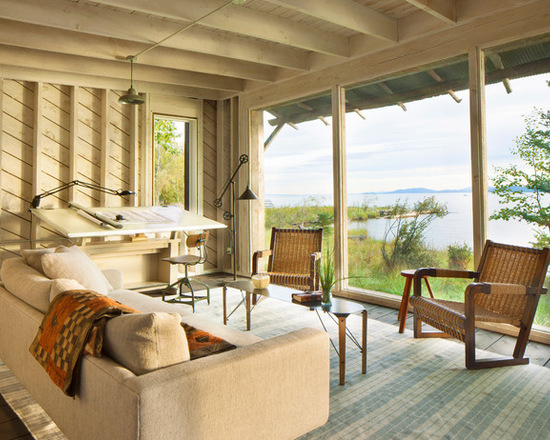 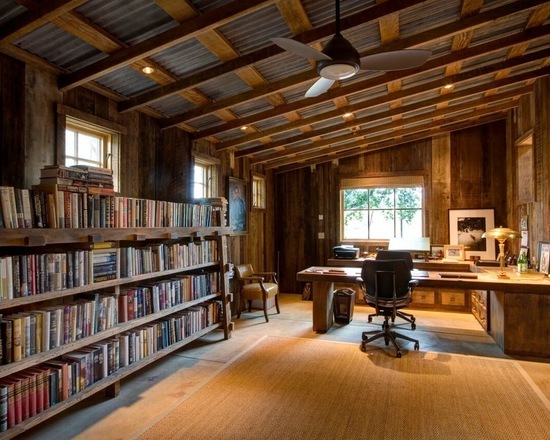 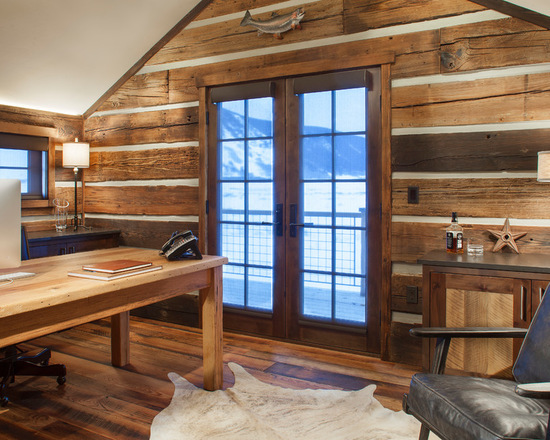 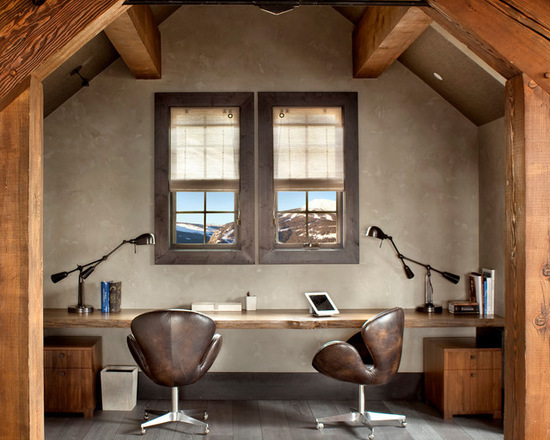 On the photos below we are showing you some great ideas for how the home office can look if it is created in rustic style in a cabin. 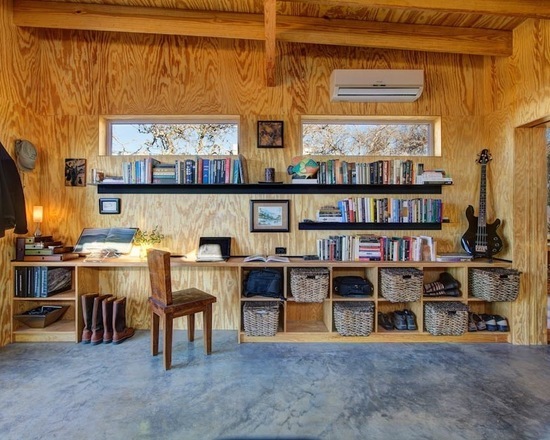 Check them out and find perfect inspiration for crating your own working space in your cabin. 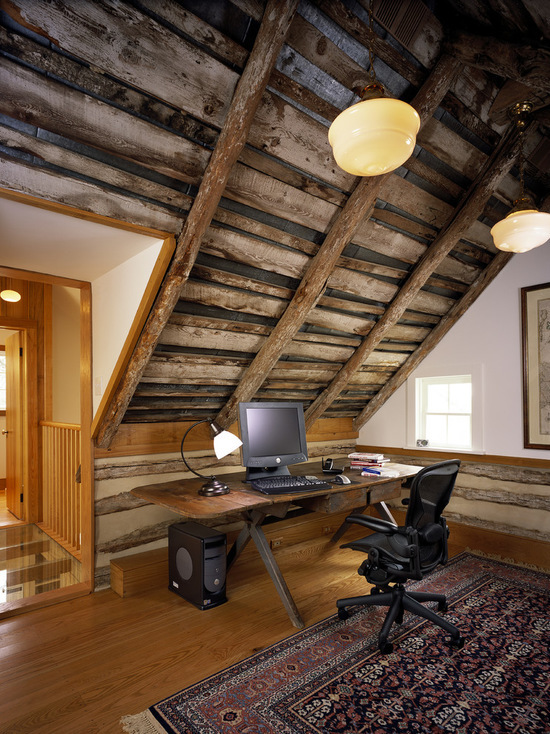 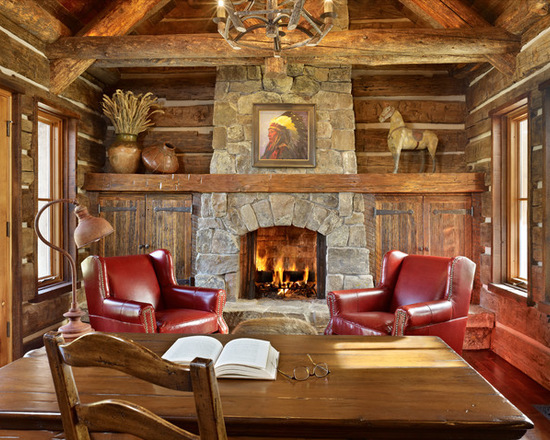 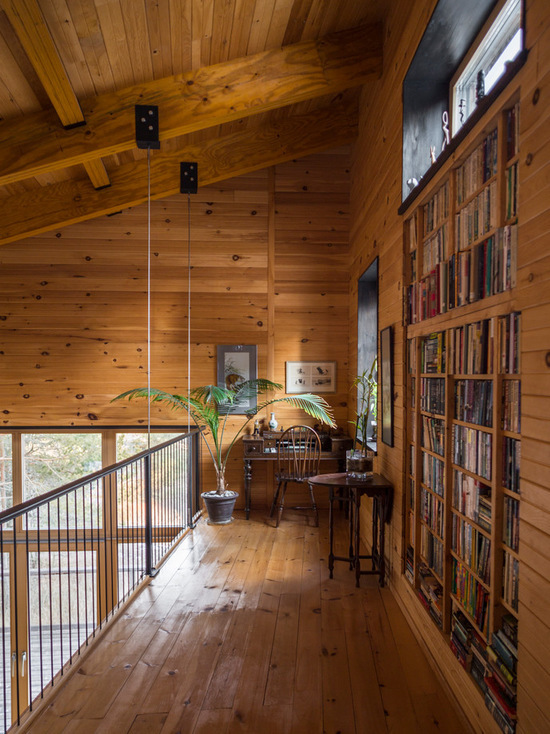 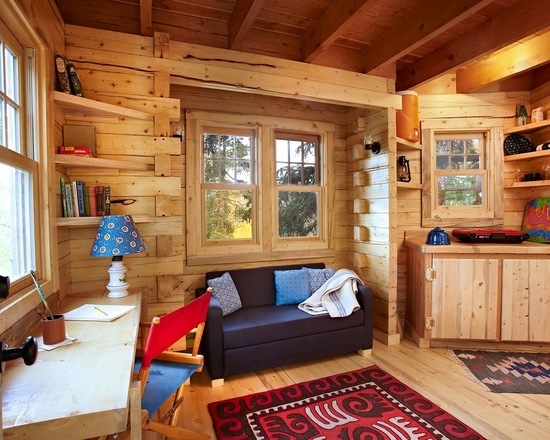 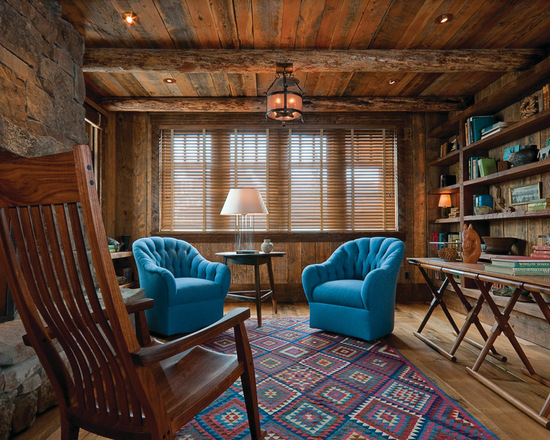 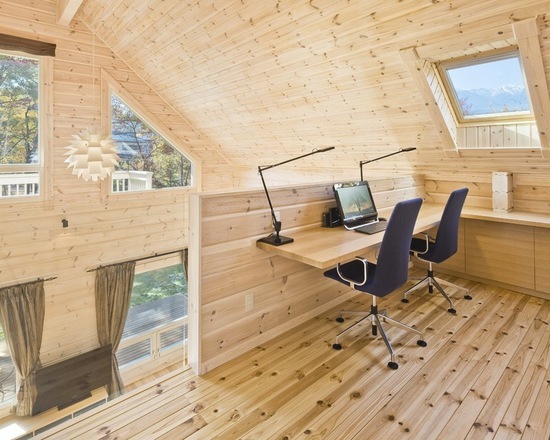 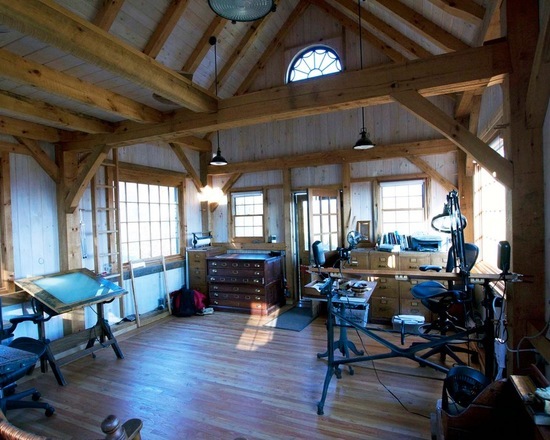 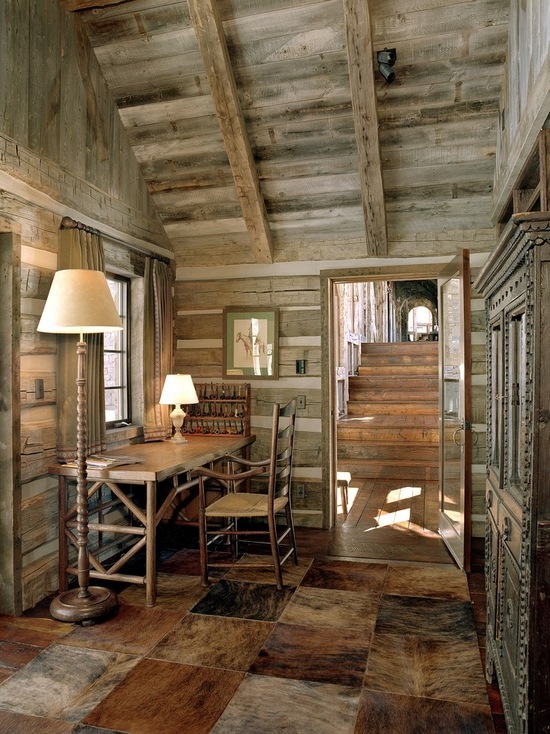 Garden log cabins are the best type of garden building for turning into a home office. 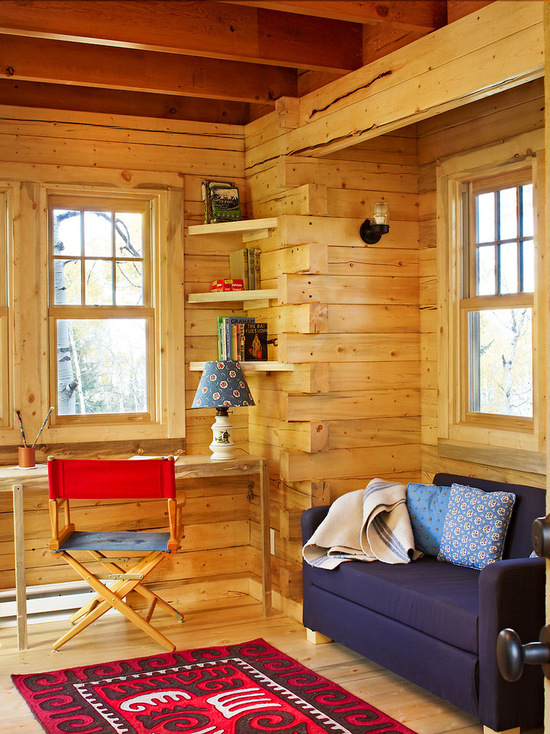 They are quick and easy to build and are perfect for adding more space to your home without breaking the bank. 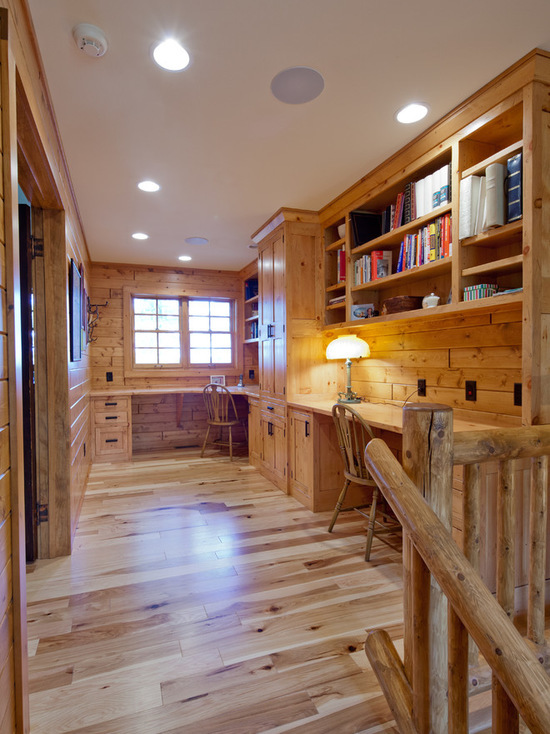 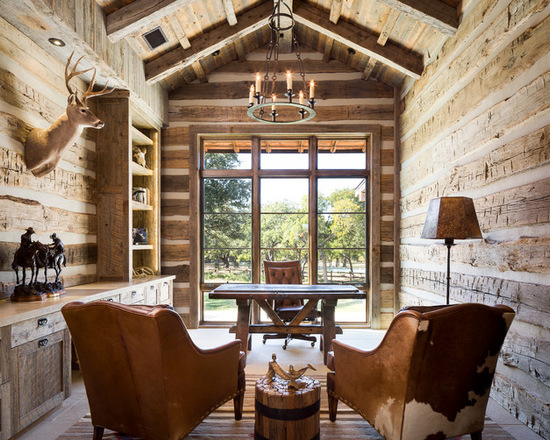 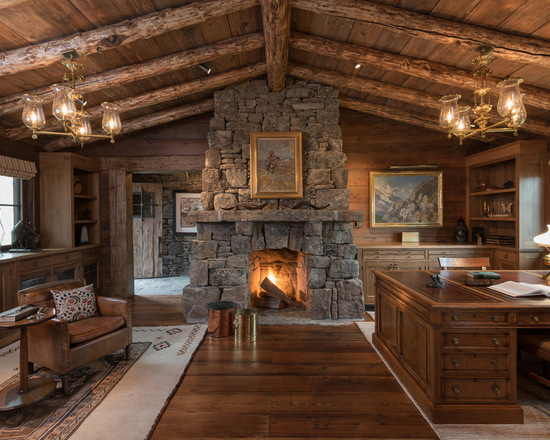 Before you start thinking about packing up your office, you need to decide which type of log cabin is best for you.